I stumbled on your site while searching for the formula used for 100 proof FR-single barrel. 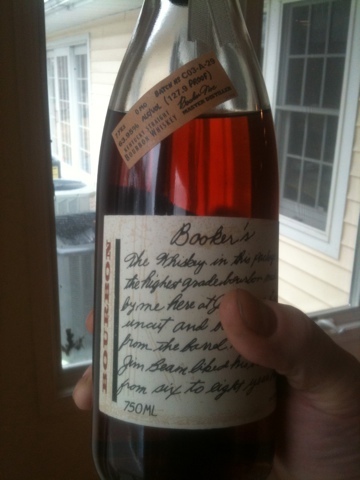 Rediscovered bourbon this past summer on a visit to Buffalo Trace in KY and have been buying everything I can find that Jason Pyle at SourMashManifesto rates at 8.8 and above because it seems my taste is very similar to his. I have been choosing which bourbons are my personal favorites and am BLOWN AWAY to see you listing 3 of my 4 top bourbons from a nearly 40 bottles in that post: Four Roses Single Barrel, Rock Hill Farms, and Elijah Craig 12. Then searched for my 4th fav, Booker's and your experience matches mine exactly!